»News»Visit GDP Booth #62 on 8th and Franklin this Sat!! Visit GDP Booth #62 on 8th and Franklin this Sat!! 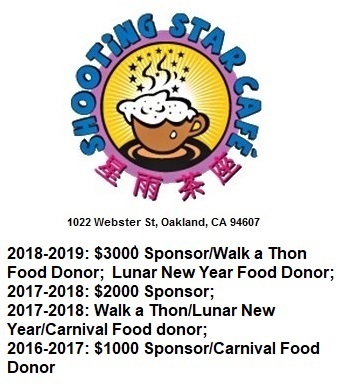 ← Visit Lincoln School’s Booth at Oakland Chinatown StreetFest!